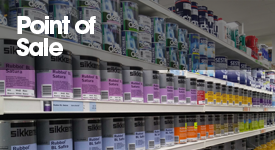 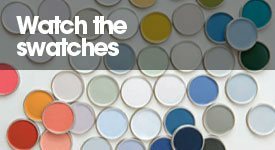 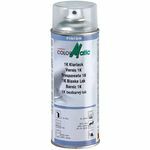 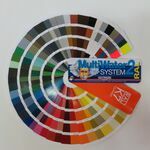 Welcome to the online paint shop of Riviera Couleurs, you will find on our webshop almost all our range of paint including a very wide choice of colors. 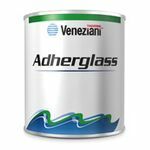 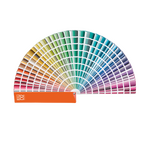 More than 5000 different shades in many paint colors for interior, exterior, decoration, marine and body. 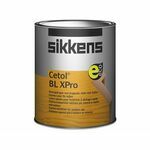 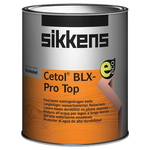 Brands of paintings of professional qualities, such as Sikkens, Herbol, Sestriere Vernici, Ruco, Liberon, Venezani, Cecil, Duplicolor, Colormatic. 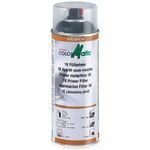 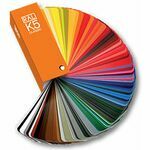 We offer free online color charts, but you also have the option of ordering the color charts at very competitive prices. 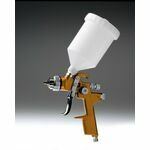 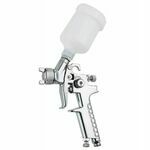 You also have the choice in a wide variety of sprays, body sprays for your car or any other retouching. 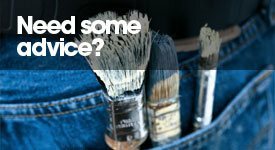 A wide range of tools and scotch with the 3M, Storch and Peka brands as well as painters' brushes, brushes and personal and respiratory protection for sanding jobs.